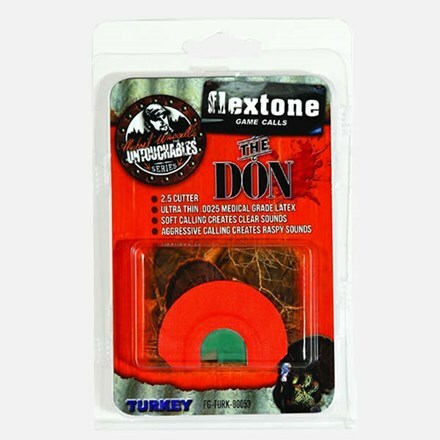 The Don is a 2.5 cutter call, sporting super thin .0025" medical grade latex. 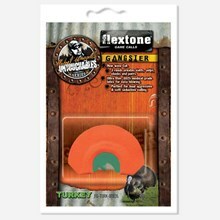 This call isn't as raspy as others in the Untouchable Series. 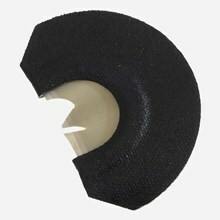 It can easily produce clear yelps, clucks and cuts. 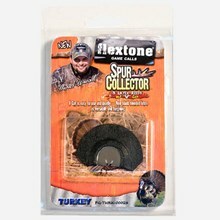 Increased tongue pressure will add a little rasp to the call to sound like different hen. Great versatile call for the spring woods.